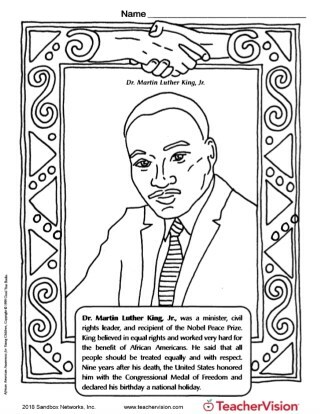 Sharpen logic and learn about Martin Luther King, Jr. with this activity. 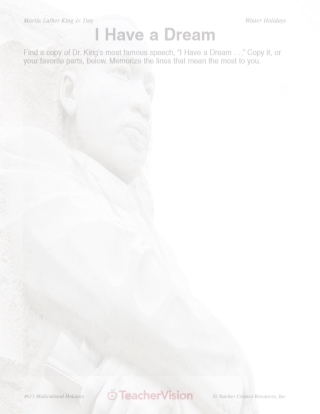 This is a great printable to use around Martin Luther King Day (January) or Black History Month (February). 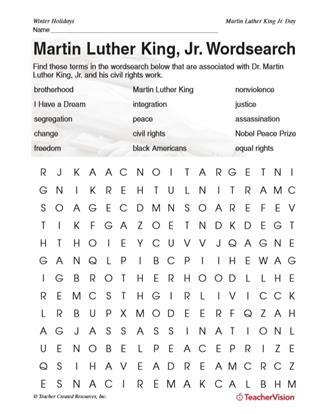 Encourage vocabulary usage, deductive reasoning, and problem-solving skills with holiday-themed activities in this book.